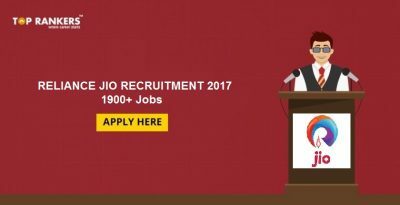 Reliance Jio Recruitment 2017 October - Find complete information. Reliance Jio Recruitment 2017. What will be your role? Reliance Jio Recruitment 2017. How many vacancies are there? Reliance Jio has recently released a notification for the recruitment of Graduates in fresher roles. The salary varies according to the post; but you can be assured of a handsome salary, considered that it is a fresher position. The company needs young and energetic freshers to work on a variety of projects. The Sales and Distribution team is responsible for sales research and planning, demand creation, sales costing and budgeting, establishing sales territories, and co-ordination of sales, achieving Brand wise and town wise growth , develop territory, market penetration and sales execution strategies to consistently attain and exceed goals. Aggregation Network: Jio IP-MPLS backhaul is a comprehensive RAN backhaul solution that provides the foundation for LTE and Wi-Fi services using highly-scaled and highly available MPLS L3 VPN-based technology using high end devices from Cisco and other vendors. At redundant optical Layer, Jio is using state of the art transport technologies including OTN and DWDM. 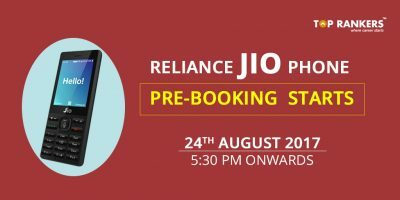 Core Network: Jio robust core including EPC, IMS and Wi-Fi core equipment empower the network to fulfil the requirement of voice and data processing for better customer experience. Operations It is the strong backbone that ensures flawless delivery of the services to the users. Infrastructure Infrastructure and Construction Department is involved in deploying most fool proof network across the country. This comprises of laying fibre to remotest corners of the country, along with other tower infrastructure. Project of such a scale poses unique project management challenges which are solved with intricate planning and cutting edge technologies. Finance Compliance and Accounting (FC&A) function is critical to the financial planning, risk management and compliance of the organization. The team ensures accurate and on-time reporting of financial results to the shareholders and also establishes a robust risk management system to identify potential risks and formulate appropriate risk mitigation strategies. As part of the FC&A team, you will be responsible for raising and maintaining the optimal capital and financing structures. We offer challenging projects where you get an opportunity to learn and grow in an empowering environment. The business development team plays a key role in creation of long-term value for an organization from customers, markets, and relationships. The team innovate ideas, take initiatives and perform activities which are aimed towards making the business better. As part of the team, you get an opportunity to work across different departments, including sales, marketing, project management, product management, vendor management, negotiations and partnerships. Corporate Affairs is responsible for directing changes the company needs to make to be in line with future growth. The team takes care of the organization’s internal and external communication as per the management and organization’s goals. They believe that their employees are their biggest asset and they emphasise in developing and nurturing the talent they recruit. The Human Resources team collaborates with the business team to define the human capital strategy and drives management strategy. The Human Resources team ensures that a performance driven culture is developed within the organization which motivates their employees to work towards achieving the strategic goals set by the organization. They offer challenging projects and an empowering environment where you get an opportunity to work with the senior leadership team to implement best ideas and programs. Product Management The Product Management team owns the vision, design and execution of the product. The team brings out customisable product/service plans for the customer with user friendly interface. As part of the product management team, you get an opportunity to define strategy, maintain product road-map, communicate across business and functions, and always stay closer to the customer. They are looking at prospects who understand the customer and make sure that the product developed serves our customers based on their behaviour and preferences. The Corporate Services team is the backbone of the organization ensuring smooth functioning across business teams. The team provides quality and adequate corporate services that enables other business teams to plan and deliver work in a timely manner. They are looking at prospects who understands administration and can collaborate to deliver results. As part of the P&C team, you get an opportunity to develop integrated purchasing strategies that support organizational strategies. The P&C team is responsible for managing the procurement procedure, supporting partnership working arrangements, conducting any procurement clarification required prior to contract award and finalizing the contractual agreement; formal contract documentation. They are looking at prospects who understand business requirements and have the ability to manage the procurement process and supply base effectively. IT & Systems IT and Systems team is responsible for design, development, testing, integrating & implementation of platforms (software solutions) and business automation for S&D, Customer On-boarding, Bill & Pay, Network Management and Enterprise functions (HR, Finance & SCM) for Jio, provide L3 support for stable operations of the platform at desired scale supporting millions of customer acquisitions per day. Legal The team ensures the legal and statutory compliance of the organization across geographies and businesses. It also ensures that the configuration and deployment of goals of the legal resources are synchronized with the corporate, business and overall organizational goals. we are looking at a prospect with strong analytical ability, attention to detail, persuasiveness, logical reasoning and sound judgment skills. 1) Visit the official website. 2) Click on the desired department. 3) A list of posts will be displayed on the page. Select the post you want to apply for. 4) Click on ‘Apply Online’. 5) Fill in the form with the required details and submit it. 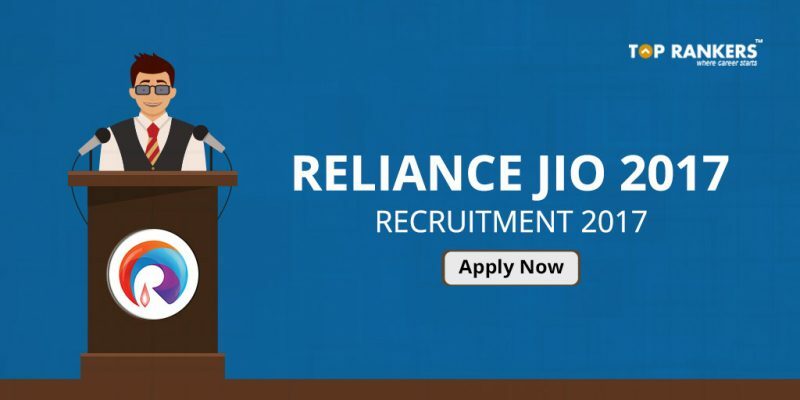 Make the most out of this opportunity – Reliance Jio Recruitment 2017. All the best, dear candidates! Did you like our post on Reliance Jio Recruitment 2017? Keep visiting us for more updates like this.